So I know that vision boards can be a little silly, but I love my quotes and I do like being able to see my goals as reminders every day. So I made a vision board and did my research on somethings to incorporate into yours if you're looking to make one! There is also a exercise to get your juices flowing below! First off I found this site that makes printables for you vision board and Im obsessed! You can find it here. There are plenty of things you can use to make a vision board; a bulletin board, and empty wall with some tape and string if you want or what I did was use an old glass frame so I could draw all over it with dry eraser markers! 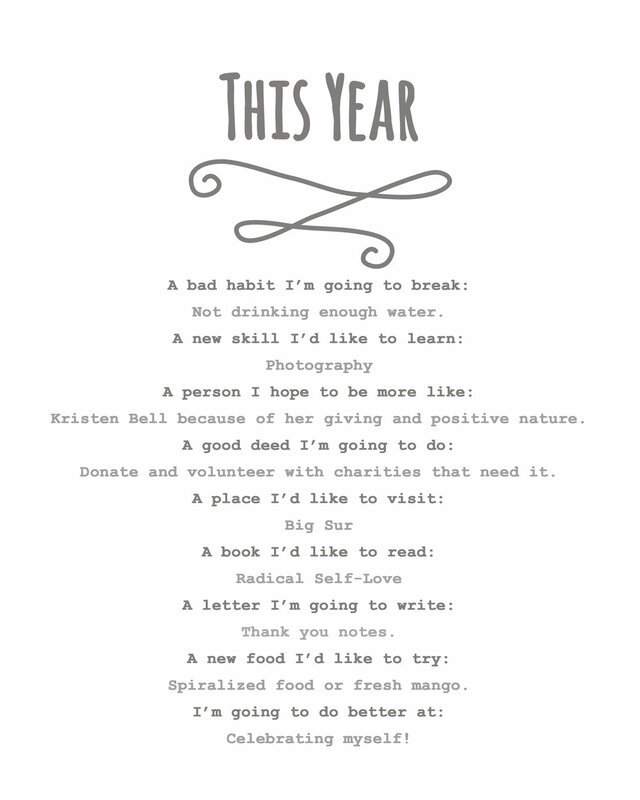 I liked doing it this way with the ability to change goals or fill things in. Goals can change and so can I.
Lastly, make it fun and happy. We should celebrate reaching our goals! Here is the printable and my answers!